You can get $10 off your first eBook or audiobook purchase from Walmart eBooks. Note: This is a limited time offer and the promotion may end without notice. The $10 discount only applies to your first purchase using your new Walmart eBooks account. The $10 discount does not apply to pre-order items. The eBook or audiobook must be $10.01 or more before taxes. 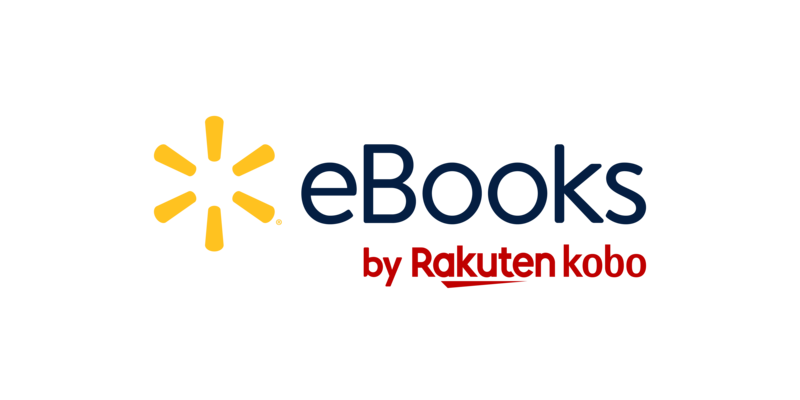 If you purchased a Digital Book card from your local Walmart, the $10 credit will be applied during the checkout process on the Walmart eBooks site. You’re not signed in to a new Walmart eBooks account. You’ve already created a new Walmart eBooks account, and your first purchase was under $10.01. You’re trying to redeem the $10 credit with an existing Kobo account. Create a new Walmart eBooks account. Visit the Walmart eBooks site and look for an eBook or audiobook that’s priced at $10.01 or more (before taxes). Follow the onscreen instructions to complete your purchase. You’ll see the $10 discount applied during the checkout process. Note: If your first purchase with your Walmart eBooks account is under $10.01, you won't be able to get the $10 credit on your second purchase.